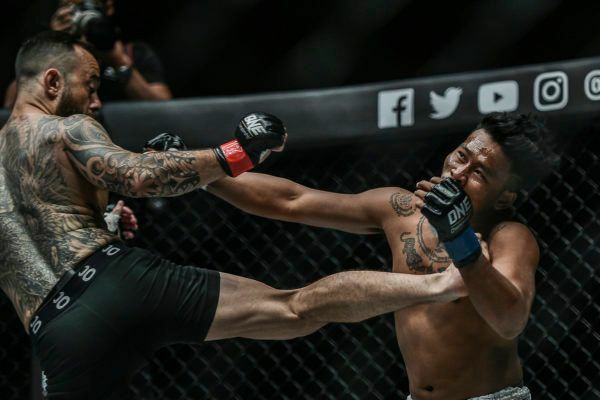 Anthony “The Archangel” Engelen (8-4) is all set to continue his dream return to ONE Championship this Saturday, 19 January at ONE: ETERNAL GLORY. 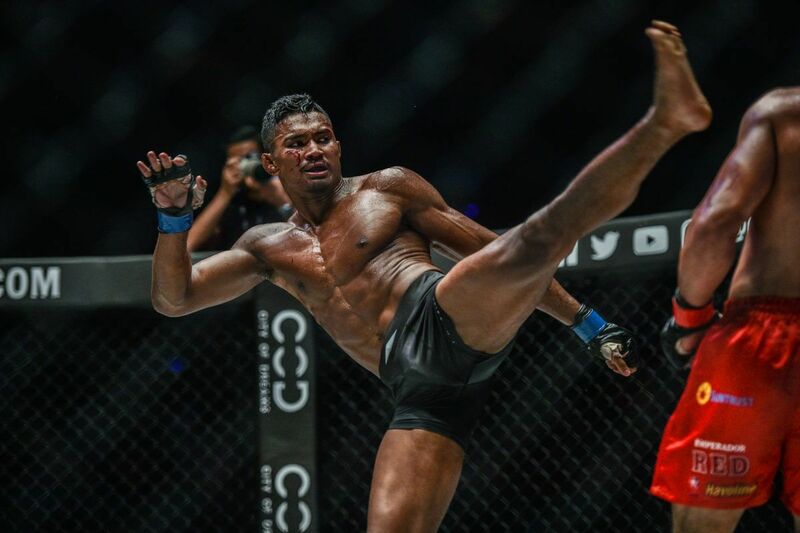 The Dutch-Indonesian will face a big test in the featured prelim bout at the Istora Senayan in Jakarta, Indonesia, but two quick wins at the back end of 2018 have made the 33-year-old more confident than ever. 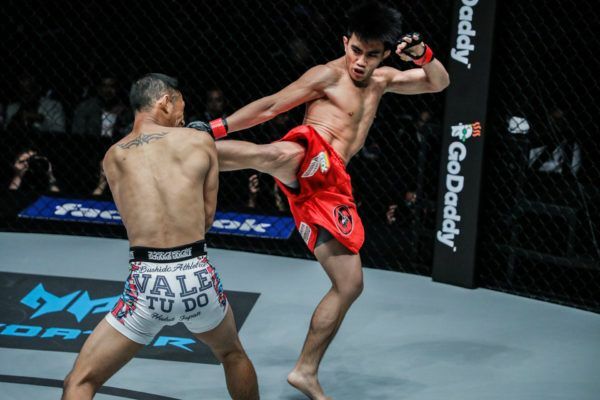 A 39-second knockout of Meas Meul, followed by a first-round submission of Jimmy Yabo eight days later saw the IFC Lightweight Champion emerge as one of the featherweights to watch this year in The Home Of Martial Arts. Anthony Engelen left no room for escape! If he can prevail against South Korea’s undefeated “Pretty Boy” Kwon Won Il (7-0), who will make his ONE debut, he will set himself up for more huge match-ups later in 2019. 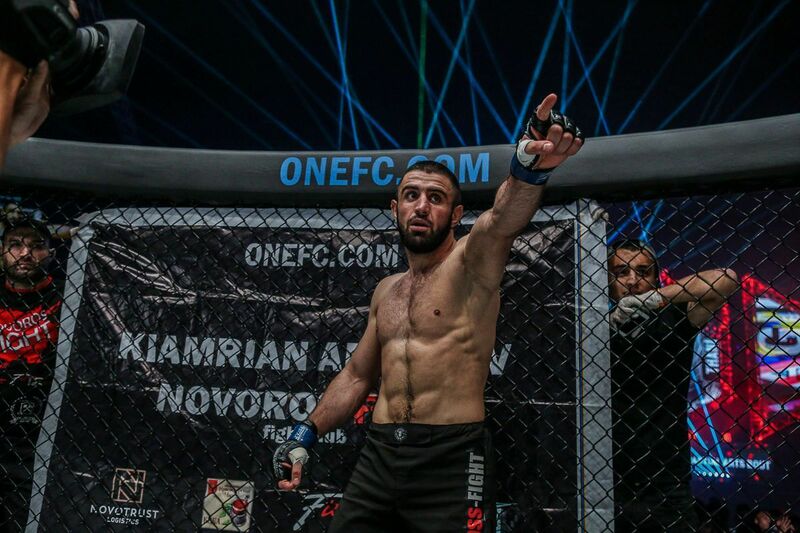 Ahead of this crucial contest, “The Archangel” reveals how he has prepared to get his hand raised again. 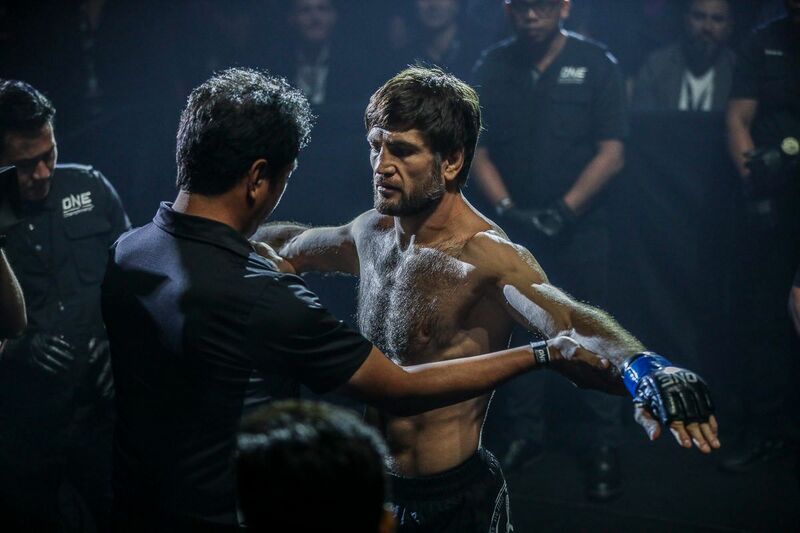 ONE Championship: How have you prepared for Saturday’s bout? 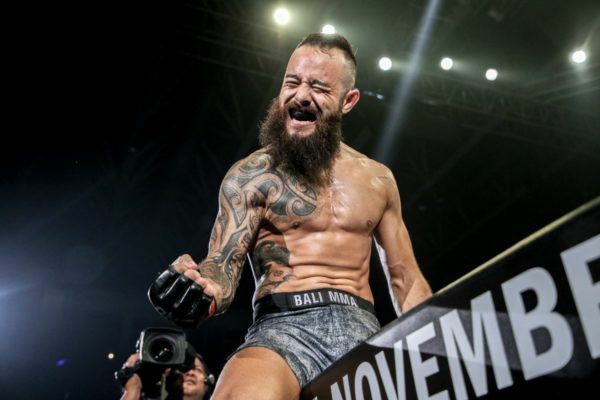 Anthony Engelen: I just got back from Bali, from a round of training for a month and a half with Bali MMA – which is now the best [gym] in Indonesia – where I practice hard twice a day to hone up my skills in boxing, wrestling, grappling, BJJ, and strength and conditioning. I also have a relaxing time in Bali to rest my body. Now, I returned to Jakarta and completed my hard work. I want to relax – walk around, eat some food – and on Saturday, we will have fun. ONE: How long have you been practicing at Bali MMA? AE: I’ve been going back and forth for a couple of years, but I usually go there only for training camps ahead of my fights. I usually stay for a week to three weeks. ONE: What do you think about your opponent at ONE: ETERNAL GLORY? 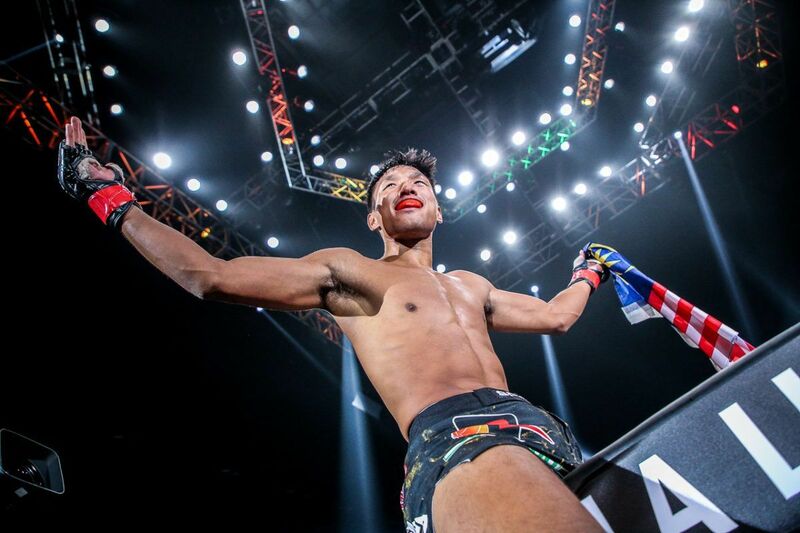 AE: He’s a young Korean fighter, and he has never lost before. 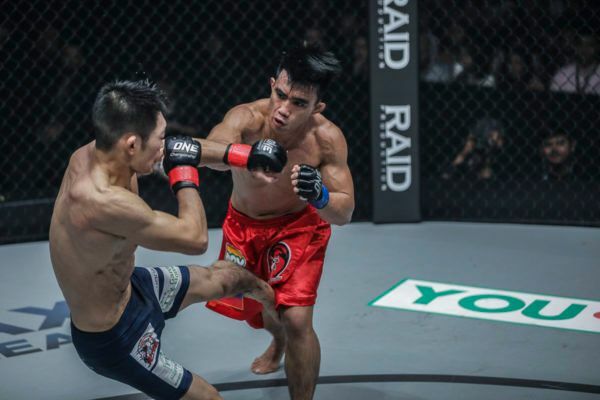 He is a rising star in Korea, but this is his first [bout] in ONE Championship. Both of us will put on a good show, and it will be a good fight, but I will win. ONE: How have you prepared for him? AE: I prepare for all of my opponents the same way – with just as much intensity as anyone else, whether I am fighting a new person or a World Champion. It is all the same. ONE: Do you think your performance will be as good as your last two? AE: No – it will be even better. I only had two weeks of preparation for those previous two. 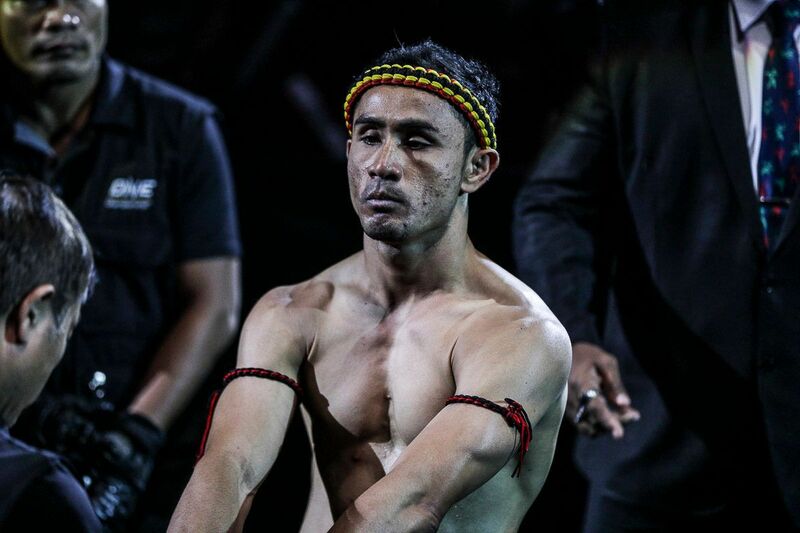 Now, I have had a full training [camp] at Bali MMA, and I am ready to show something else, for sure. I do not like to give predictions about which round [it will end], because this shows a lack of respect for my opponent. I can only say that I have never been to the judges’ decision or had three full rounds in ONE Championship, and I am not going to do it Saturday, either. It is going to finish before that, I am sure. Anthony Engelen looks for ANOTHER highlight-reel finish on 19 January! ONE: Do you think there is added pressure on you when you compete in front of your home fans? AE: Of course, there is pressure on my shoulders because the fans are expecting a big show in Jakarta. But it is also easy for me to turn that pressure into a positive, and it energizes me to be fired up for Saturday’s bout. ONE: What do you hope to achieve in 2019? AE: It is going to be my year, for sure. I just came out of two wins, and I am looking for my third one this Saturday. Big things are going to happen in 2019. This is going to be my year, for sure. 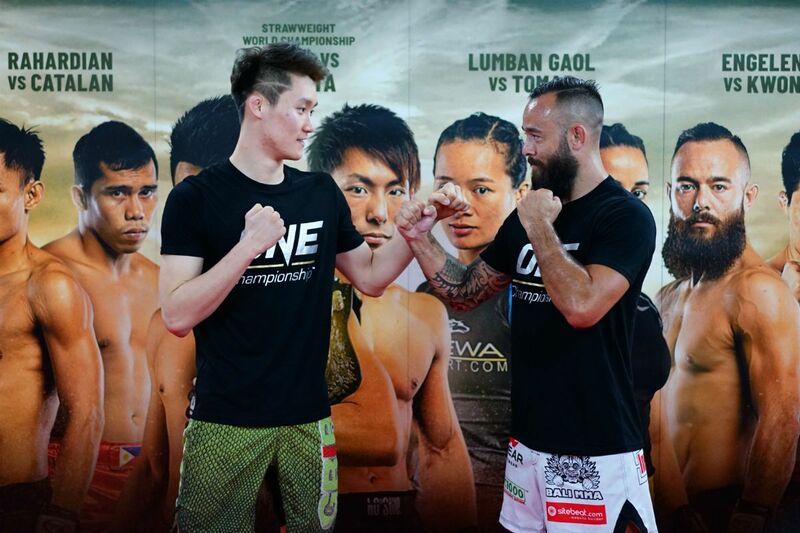 Anthony Engelen returns to ONE with a BANG as he knocks out Cambodia's Meas Meul at 0:39 of Round 1! ONE: Finally, why do you grow your beard so long? AE: It is my trademark. But then, I think it will be hard for my opponent to find a weak spot around my neck since they have to find it first!